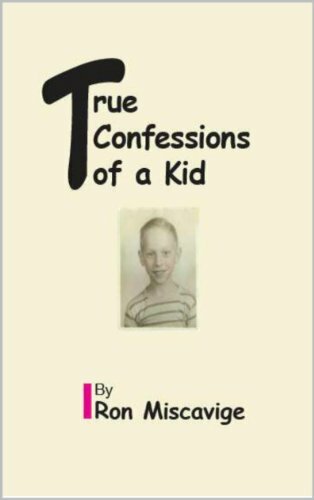 Don't be shocked at yourself if you buy this book, Hideouts for Midgets on the Lam. Some of the most brilliant men and women have done the same thing. So, rest assured, you are in good company. I don't know if that last statement is true. But it could very well be so, based on that possibility I am stating it with certainty, that it is true. Where in any other book ever written - and that statement is pretty true - could you find out about "The Pointer System," an absolutely astounding discovery that once you learn this method you will never be lost! The "Tips" section itself is worth the price of this book. Actually, many times over. One of the things you will learn in this section is how you could become a D.o.D (Doctor of Dorks) and actually have people call you Doctor! Get a copy! Get MANY copies and give them to people who are sourpusses. It might cure them. After all, the Italians at one point considered laughter to be the only valid mental therapy. I'm not Italian, but I like Italian food, so I tend to agree with that theory. 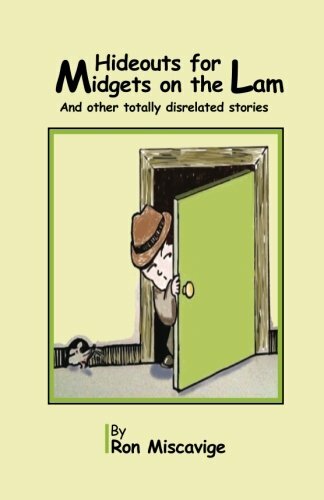 Buy and Read: Hideouts for Midgets on the Lam And other totally disrelated stories And laugh your way to a better day!